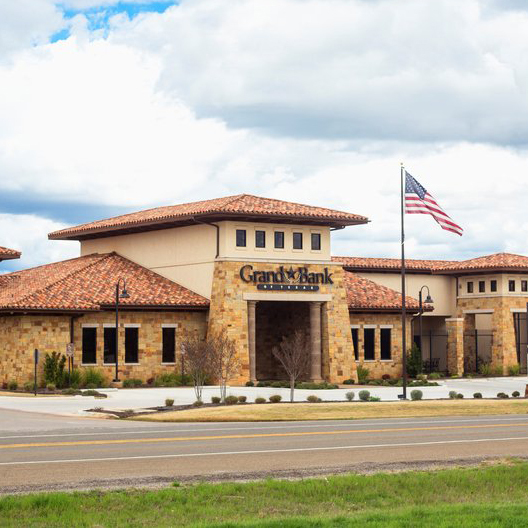 Grand Bank of Texas is dedicated to providing our customers the highest level of friendly personal service. Our goal is to grow and prosper in partnership with our communities. Wow! Really amazing customer service at Grand Bank.